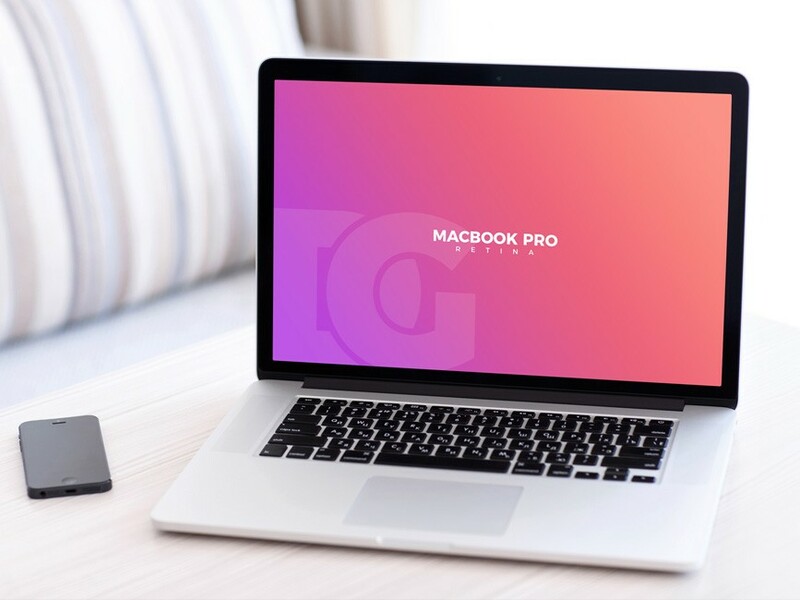 Download Free MacBook Pro Retina Mockup. Mockup showing the macbook pro on table in indoor environment. You can easily replace the design of the macbook screen with your custom design using smart object in photoshop. Nice work done by Dribbble Graphics.